Many people are interested in what lies beyond the Earth and the moon. Humans by nature are curious and, therefore, it is only natural that people want to learn and understand more and more about stars, planets, comets, and galaxies. Also, popular sci-fi television serials and movies have further fueled the yearning to look beyond the Earth. However, if you are a beginner of astronomy, there is more to this subject than just identifying the stars lighting up the night sky. It also involves understanding how different celestial bodies move and how they influence other celestial bodies. Recently, it has been concluded that astronomy is very similar to astrophysics. Astronomy consists of two branches, namely observational astronomy and theoretical astronomy. 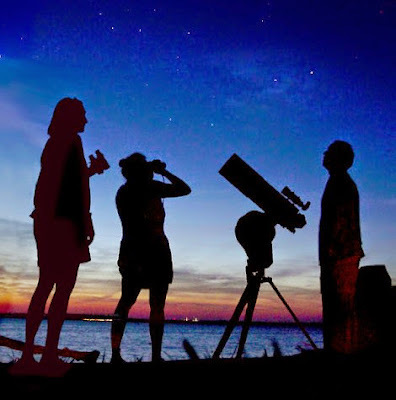 Observational astronomy deals with gathering and analyzing data, while theoretical astronomy deals with making models that help to explain the different astronomical objects and astronomical phenomena. Then results from both branches are used in order to explain all the observations made and to confirm the results of the theories. 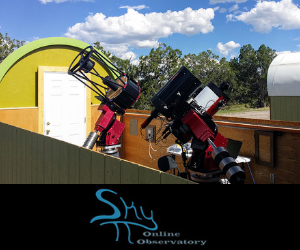 Many amateur astronomers have left their mark on this field of science. They have been instrumental in making amazing discoveries. In fact, astronomy is one of the fields of science where amateurs and beginners are allowed to play active roles. So, if you want to cultivate this hobby, you are not alone. There are many clubs for amateur astronomers and the members of these clubs are very serious about observing the positions of various celestial objects. As a beginner in astronomy, you will need a telescope to help you identify the different celestial bodies in the night sky. Conduct a research on the different types of telescopes and buy one that suits your needs and budget. 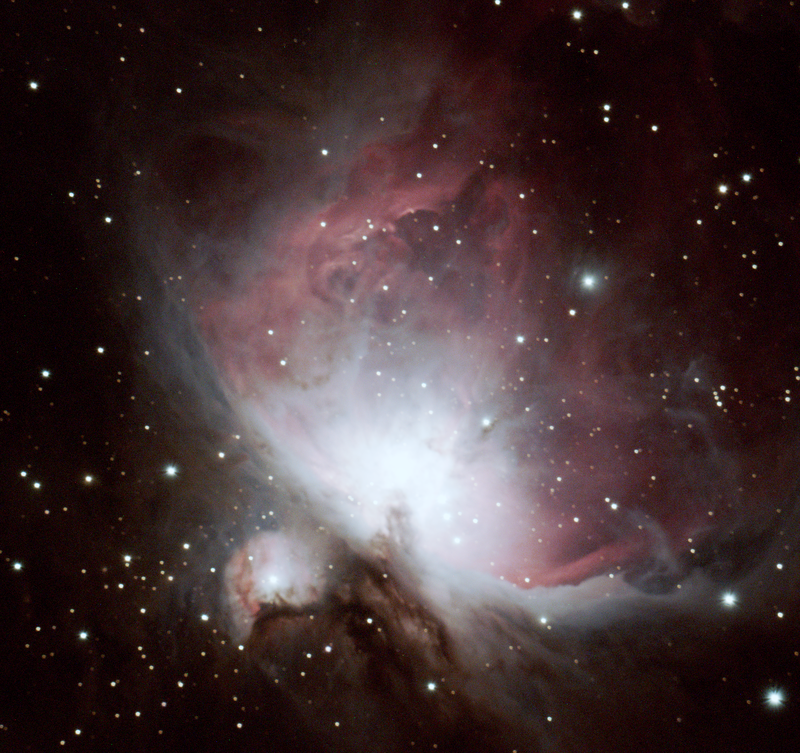 You can also check out various online forums for amateurs and beginners where you can get useful tips on making the right selection on a telescope. Also, invest money in a good book that will help you identify the different stars and celestial objects. Start out slowly and once you gain confidence and knowledge, you can graduate to mapping the movements of the different celestial objects. Also, during the course of your observations, you will see many nebulae and star clusters that are not only beautiful to observe, but also amazing. The sheer size of the universe is mind-boggling. The world of astronomy can open the doorway to the universe. You can learn about the different planets, stars, galaxies, comets, black holes, nebulae and more as you dig deeper into this subject.